This is the second book in the Labyrinth of Labyrinths series by David Staniforth and was gifted to me in exchange for a review. Alloria was the first and I reviewed that book here. Firstly, this cover is just epic. Got to be one of my favourites and just adds to the awesomeness of this book. 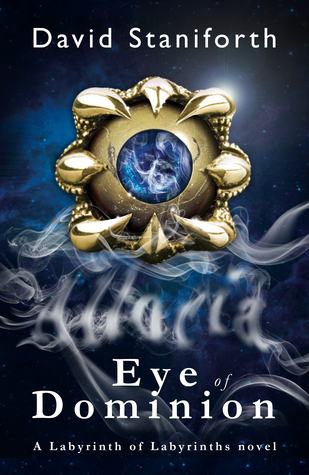 I really enjoyed Alloria so was fully expecting to like this book as well and I wasn’t disappointed. David Staniforth keeps getting better and better and this is my favourite book by him so far. The characters were brilliantly consistent with the first book and I was very pleased to see Fluffy was back. I like how a small side plot in book one was taken to fill the mainplot in this one, although I missed all the explorative nature of the first one. This one focused more on relationships and learning over the discovery of new planets, almsot glossing over that but I still enjoyed what I was given. Plotwise it was very nicely paced, nothing too fast but also nothing too bogged down by description. There were also some great character points of view that added to the story. The previous books lore was also built on really nicely giving the feeling of learning along with Alloria about her powers and the possible things that can happen in her world. Occasionally the book was a little predictable, although this isn’t always a problem with a book, but at other points it was also brilliantly surprising and there were a few twists and solutions to problems I didn’t see coming. All in all a really good read and I’ll definitely be wanting to read any more the author writes. 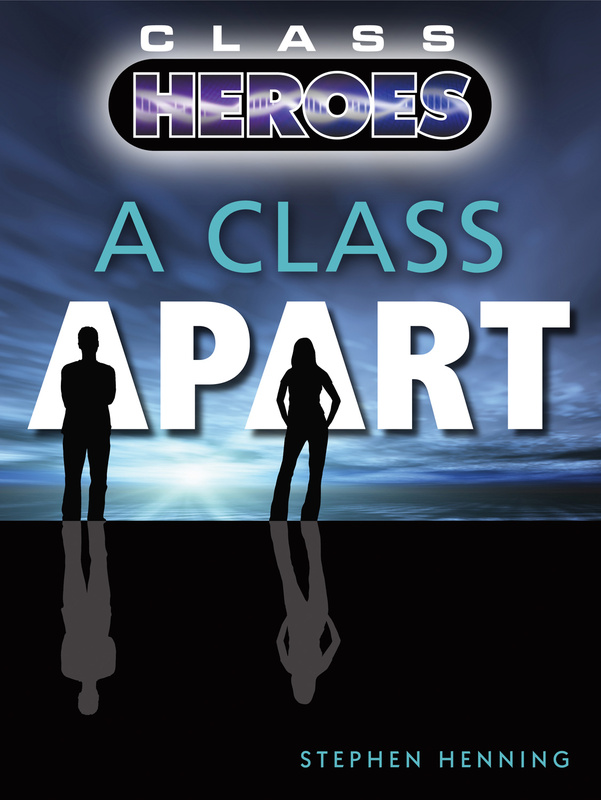 I recently reviewed the four books currently in the Class Heroes series, and really enjoyed reading all four (please can we have number five soon?). The author contacted me recently to let me know he had some great new movie style trailers for the books coming out on youtube. I watched the first one today and it’s very cool to see some of the scenes from the books so check out the first trailor here. The trailors will be released one each week wtih the next three focusing on one of each of the main characters and I’m sure the rest will be just as good. In the mean time the first book is available free on amazon.co.uk or amazon.com. I have been enjoying the series so if you’ve not read them yet, go check it out.